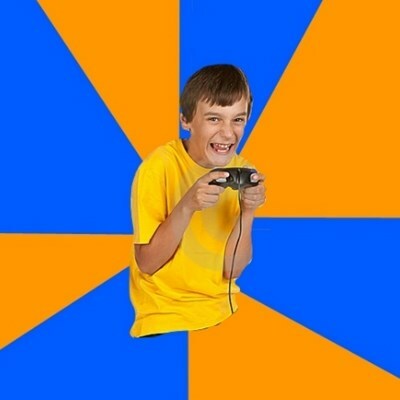 Annoying Gamer Kid is a naive young boy who plays a ton of games, but understands none of them. He often brags about things that could never possibly happen in the gaming world. He also knows pretty much nothing about games in general.